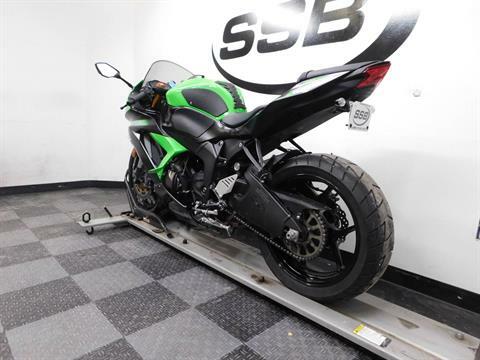 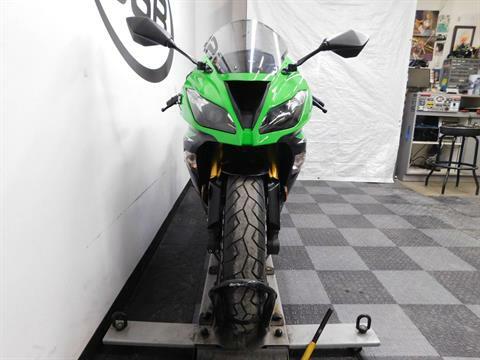 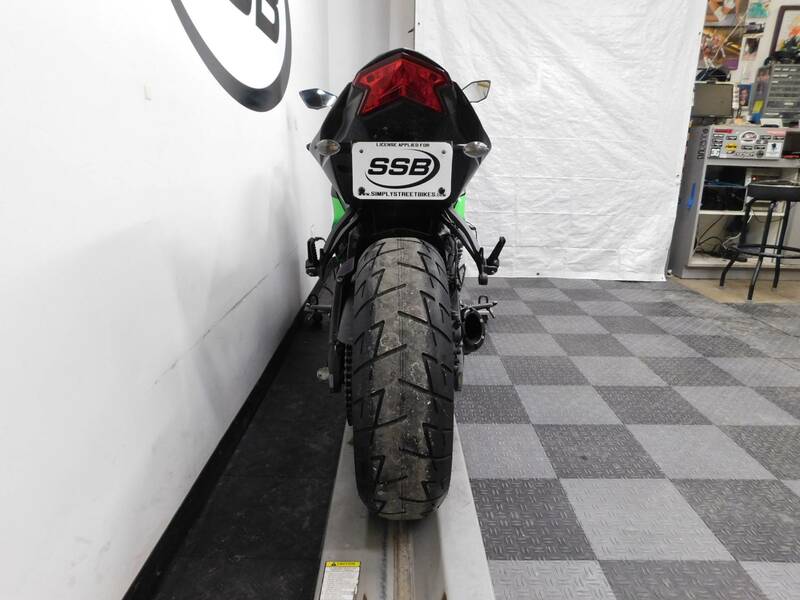 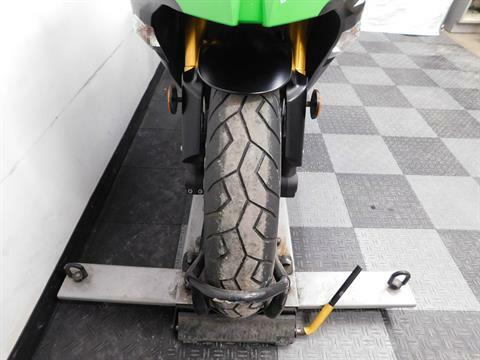 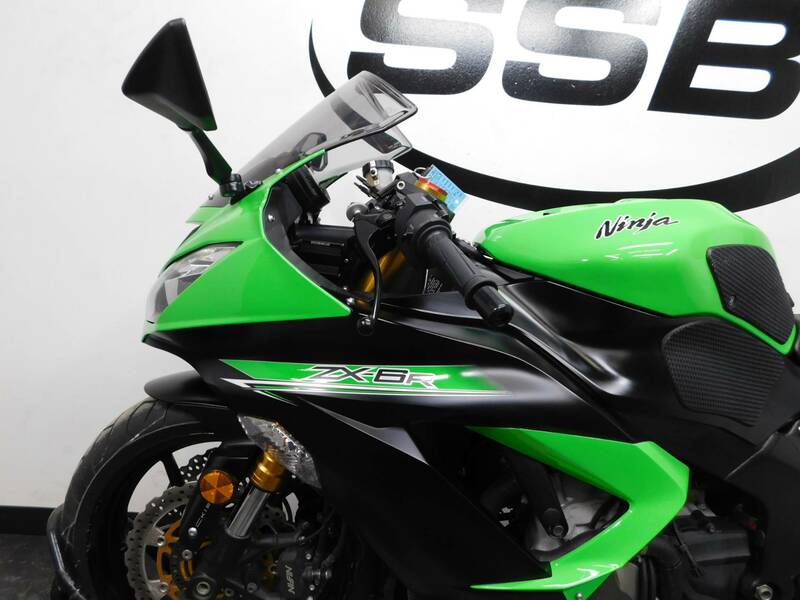 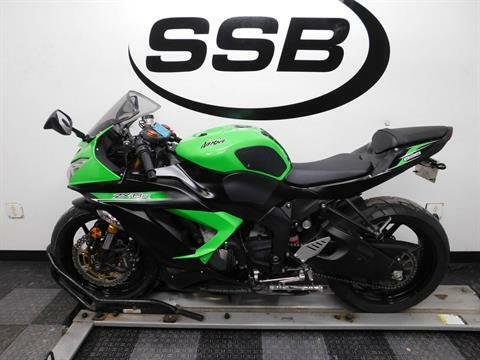 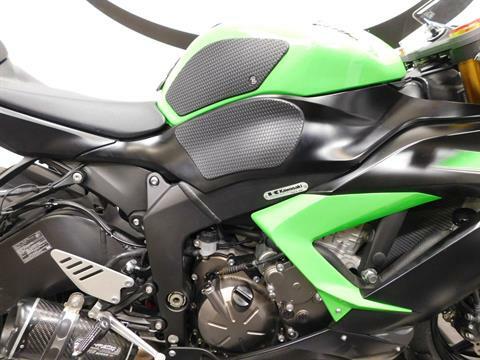 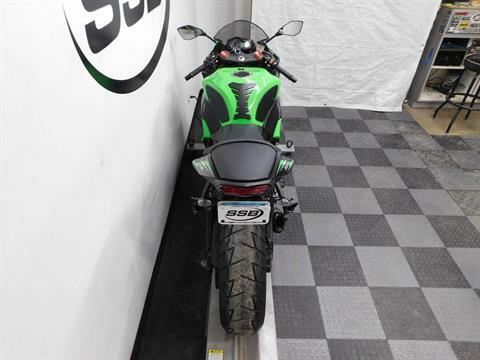 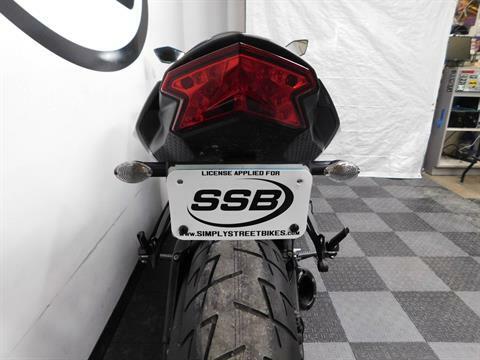 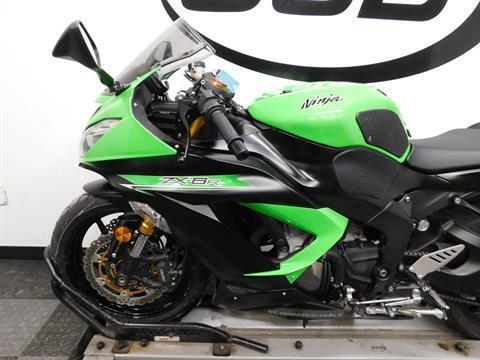 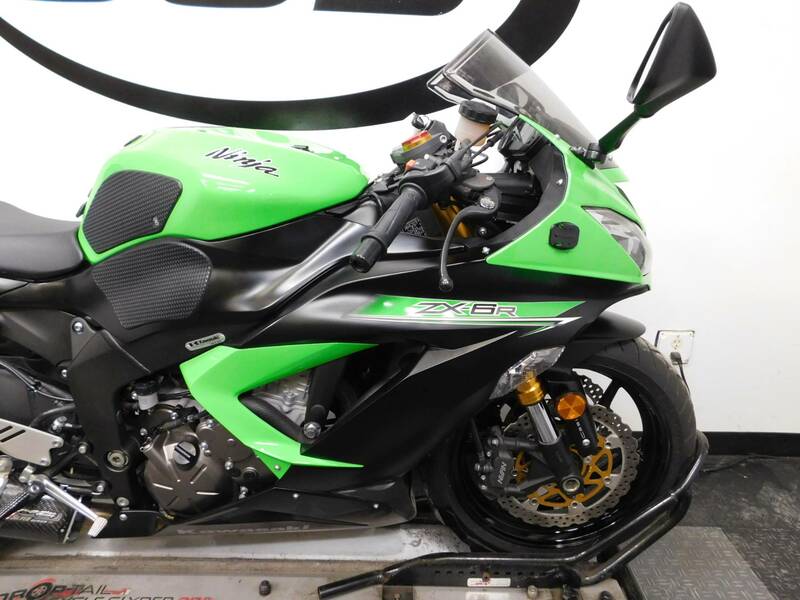 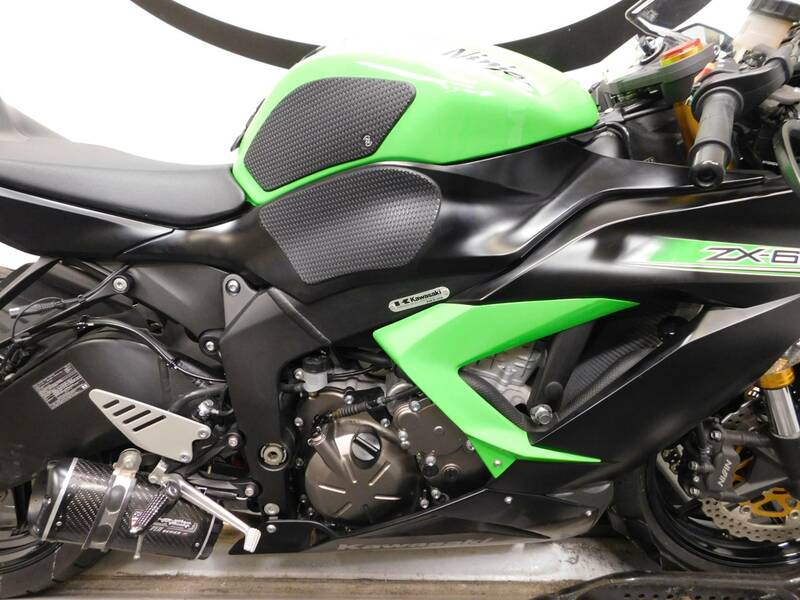 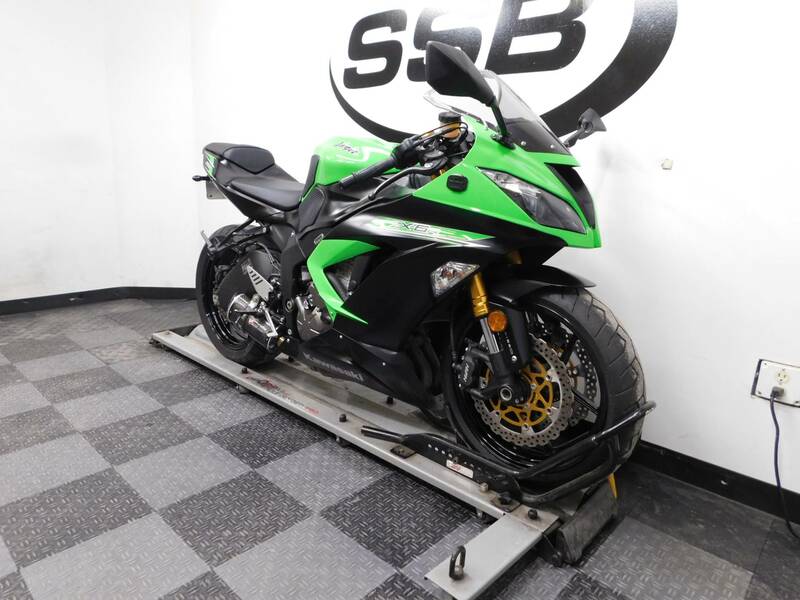 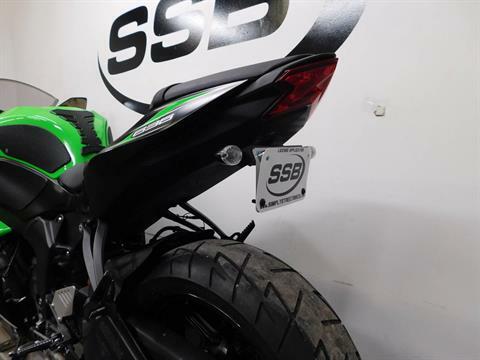 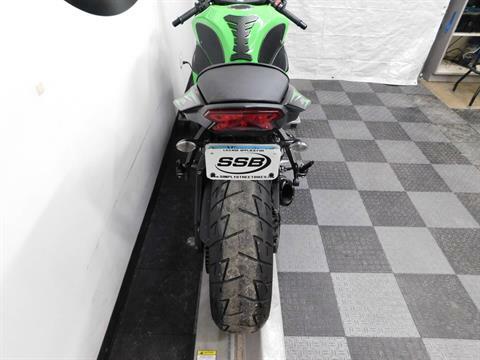 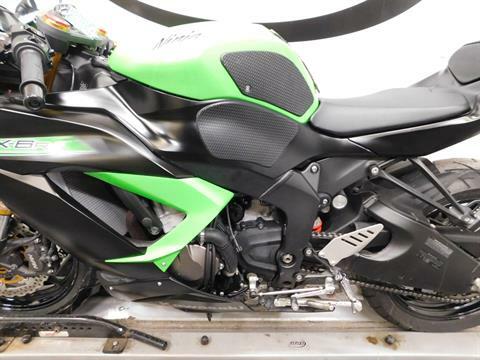 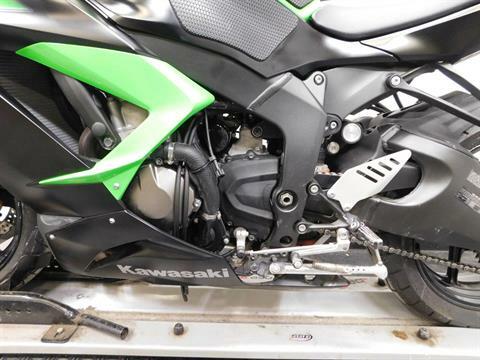 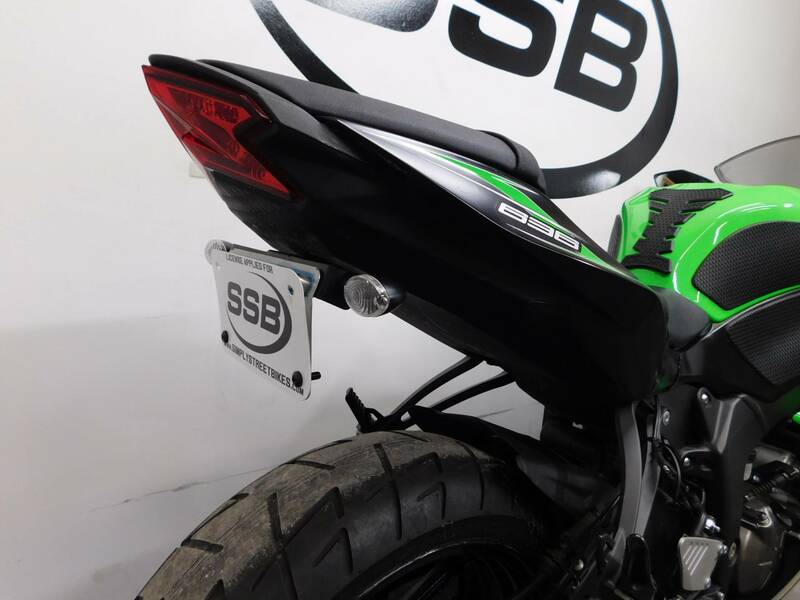 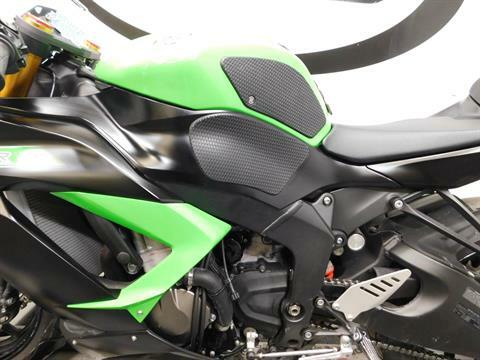 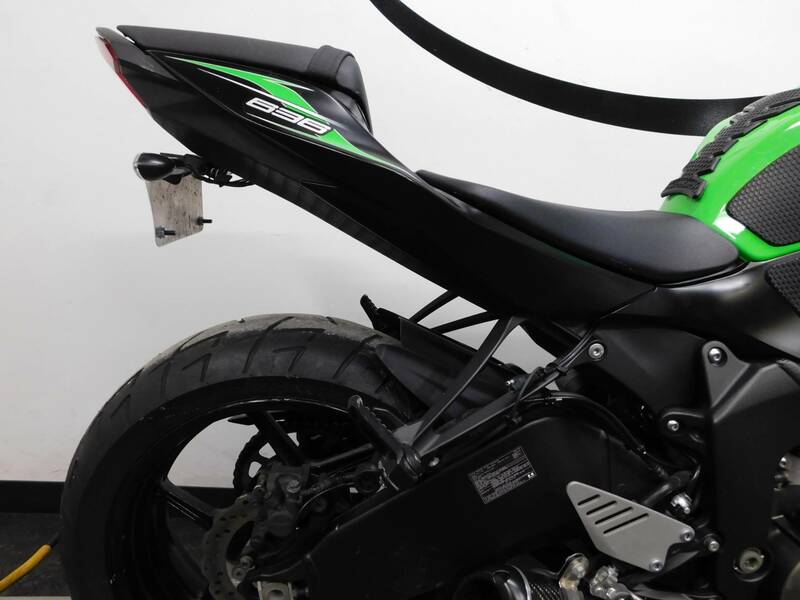 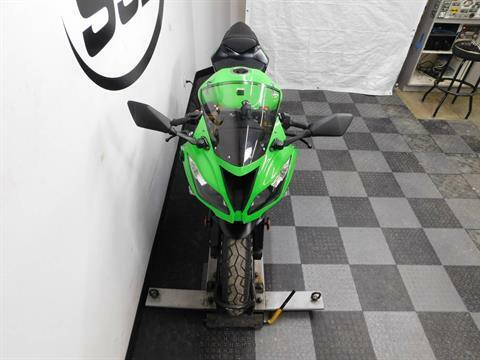 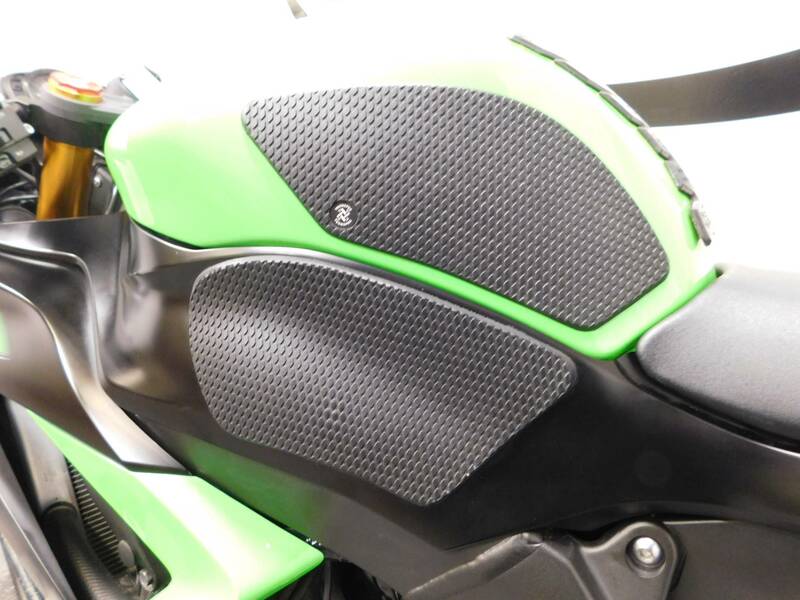 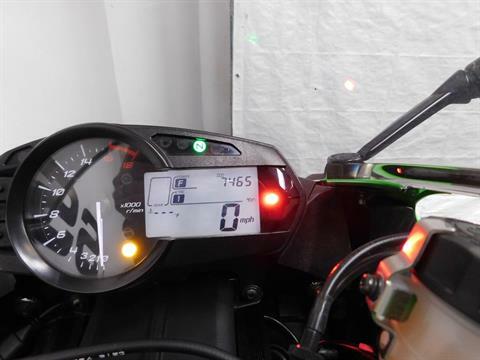 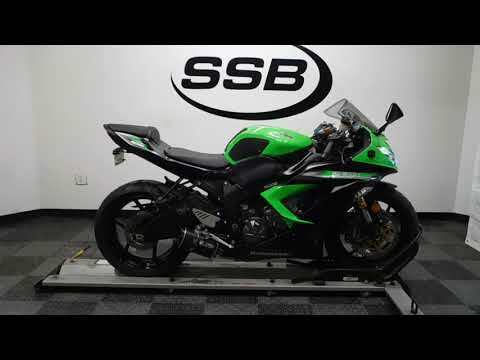 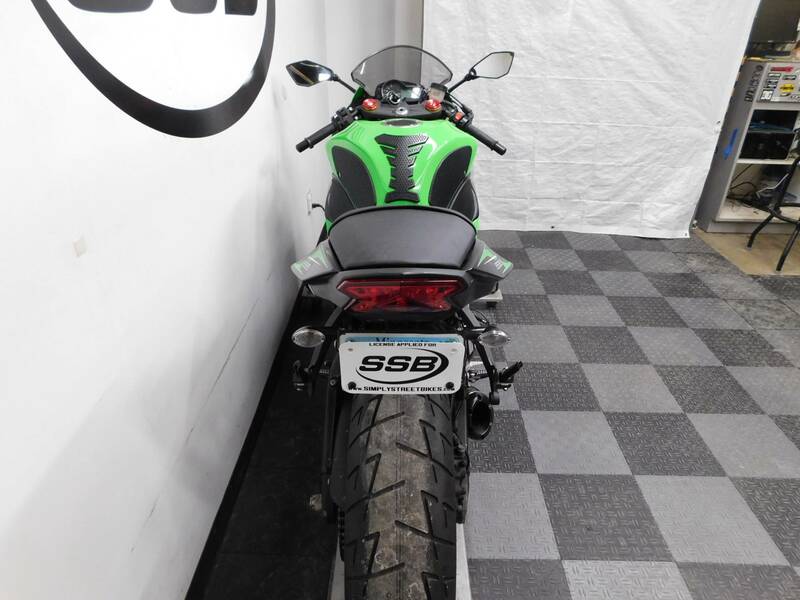 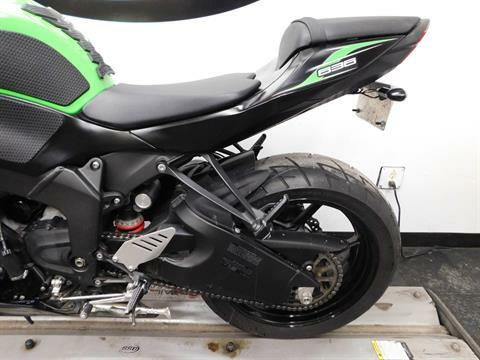 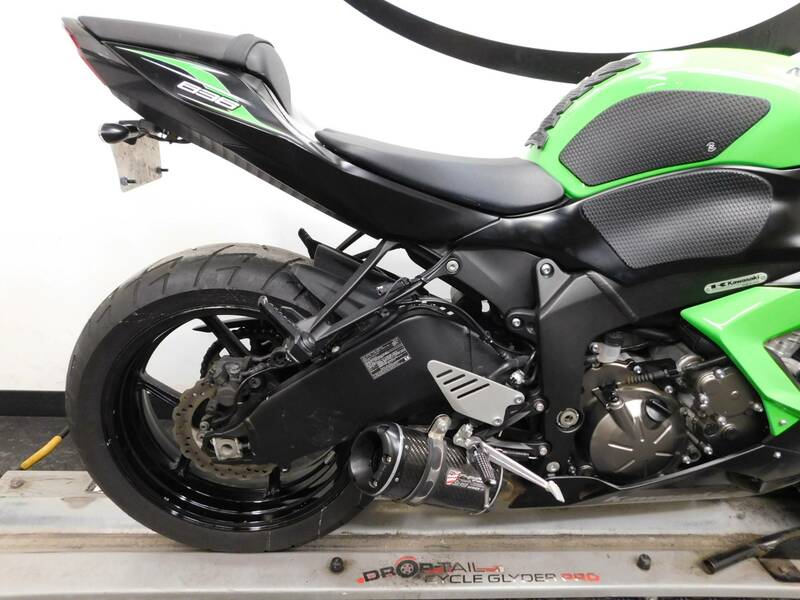 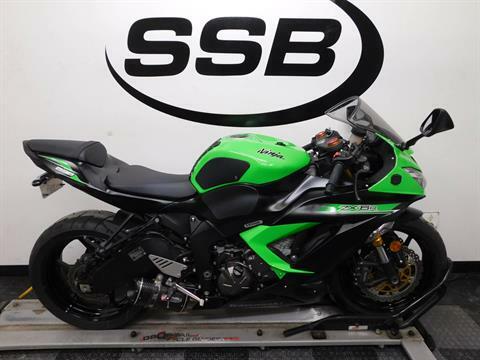 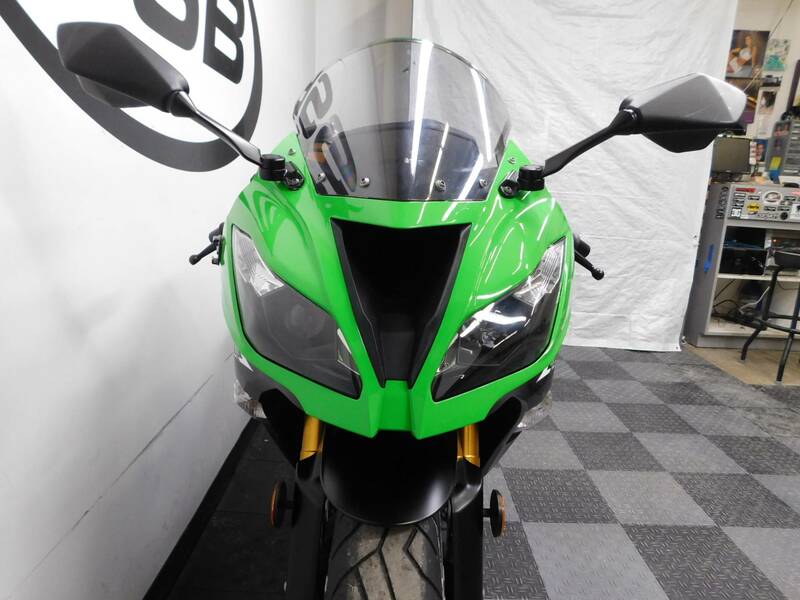 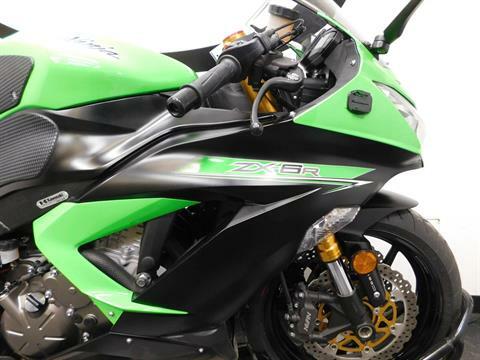 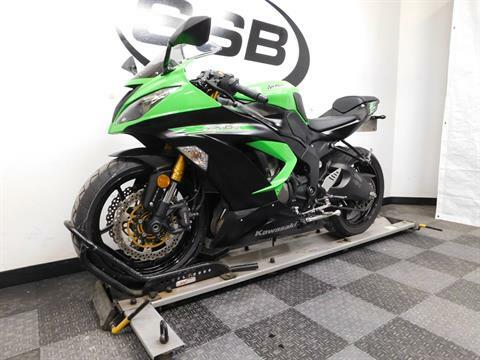 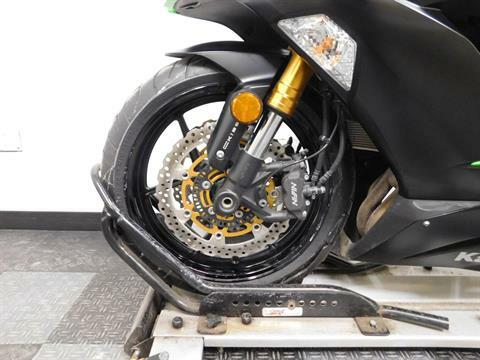 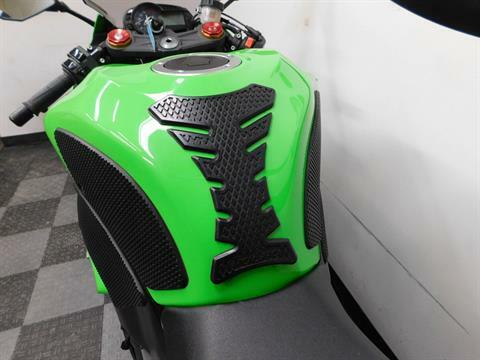 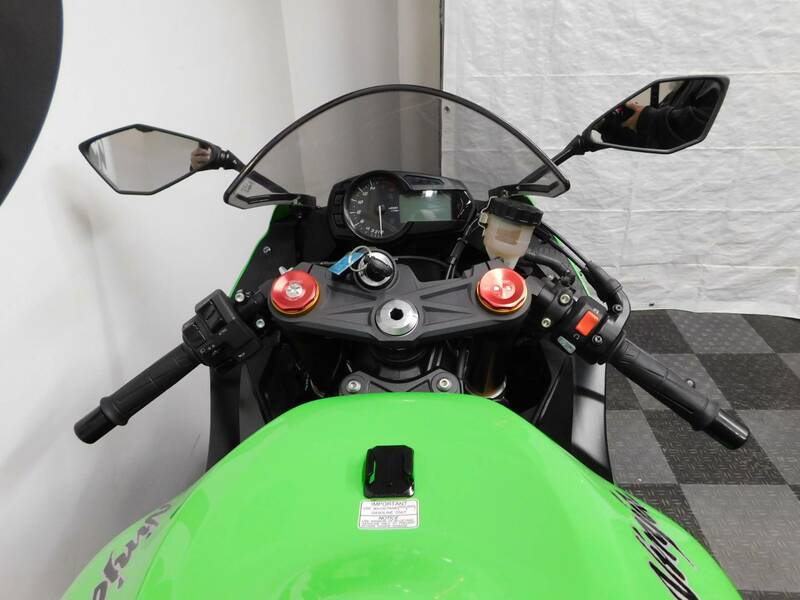 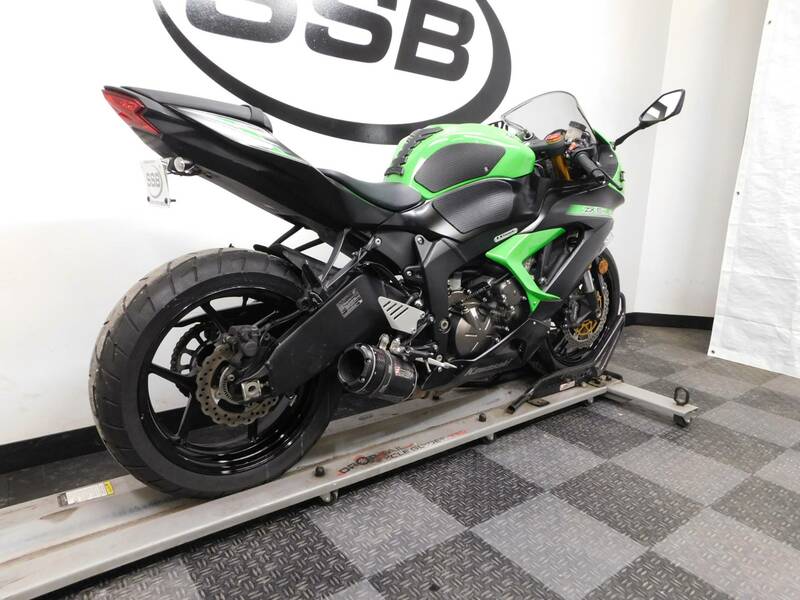 This 2014 Kawasaki ZX6R 636 is in mint condition with only 7,464 miles on it! 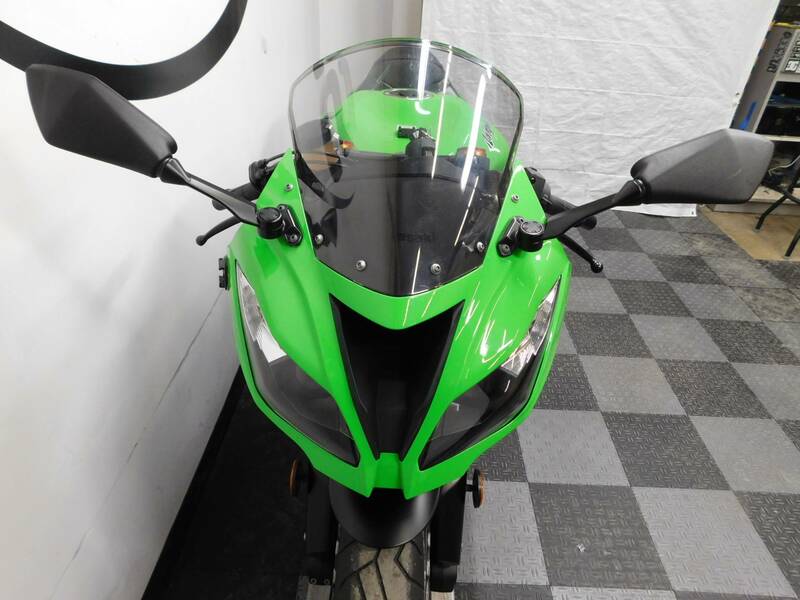 This bike is really clean and free of any type of tip over or laid down damage and still looks incredible. 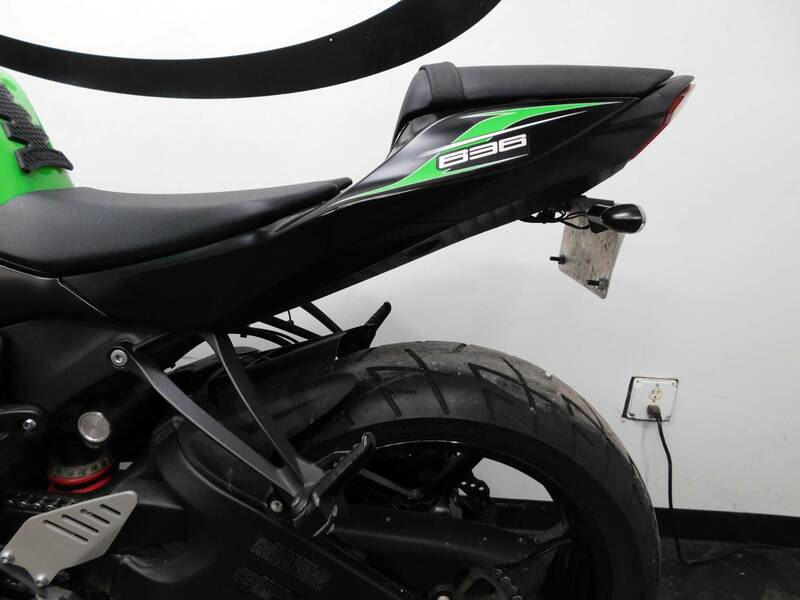 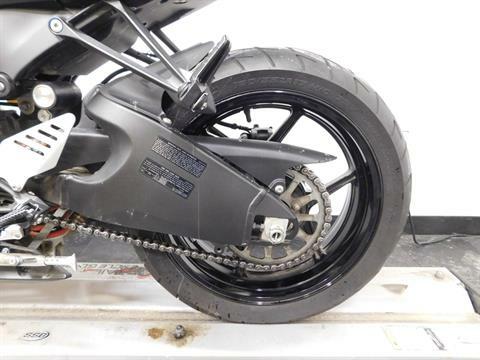 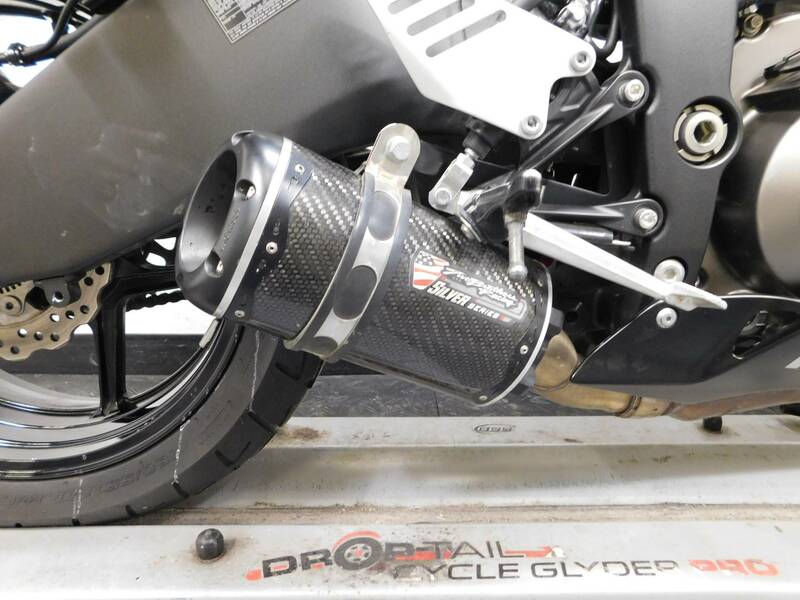 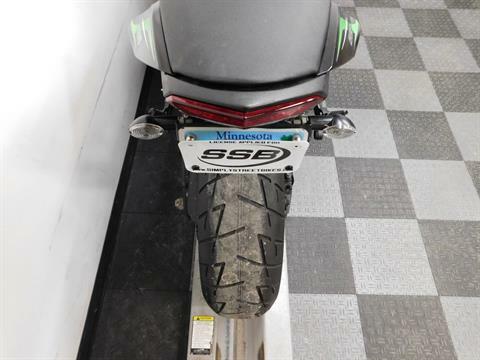 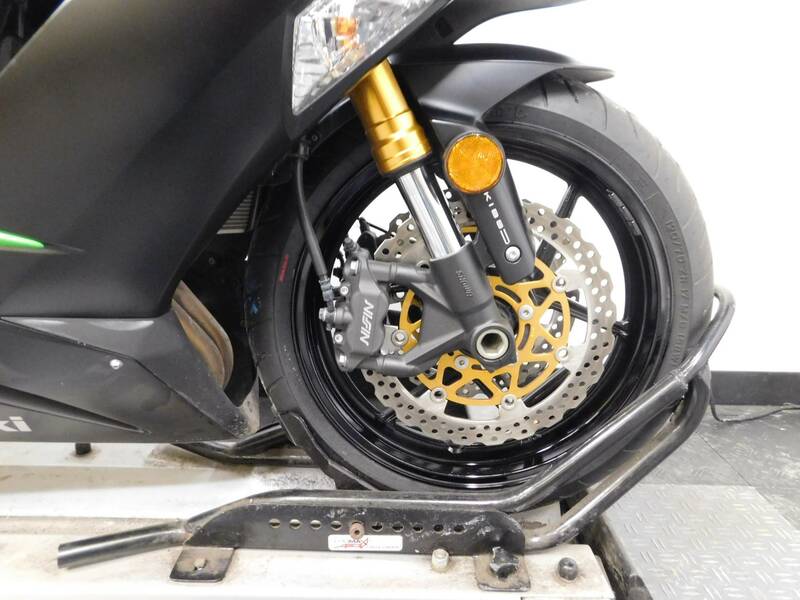 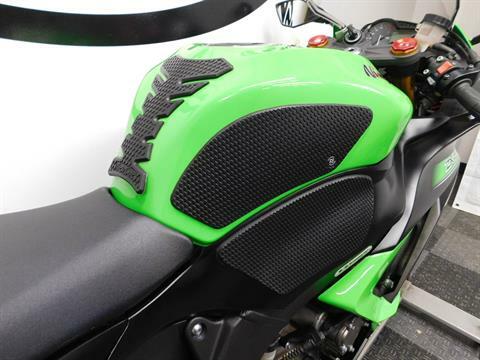 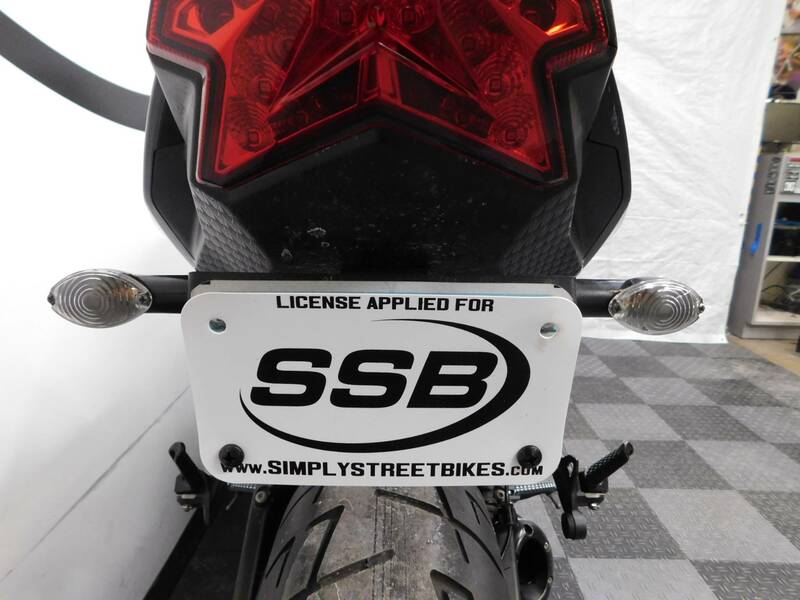 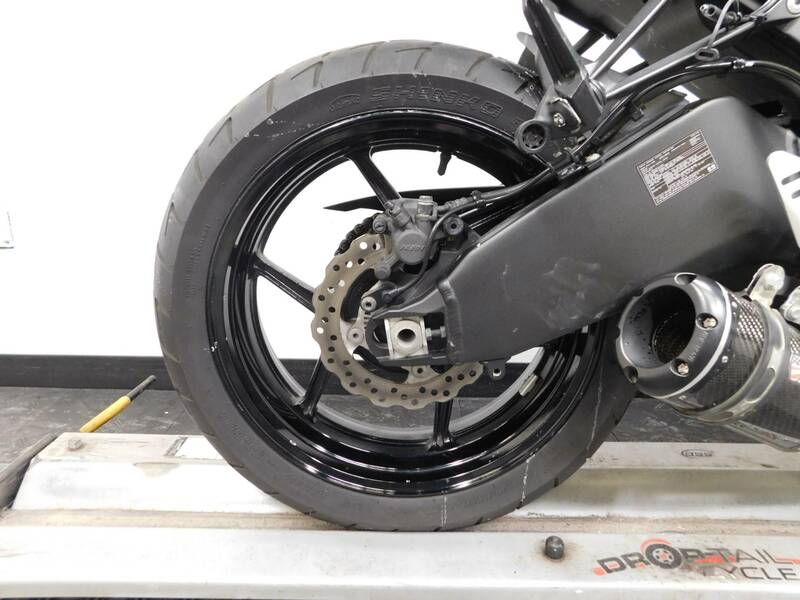 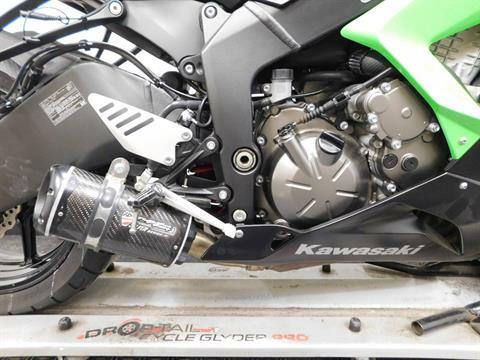 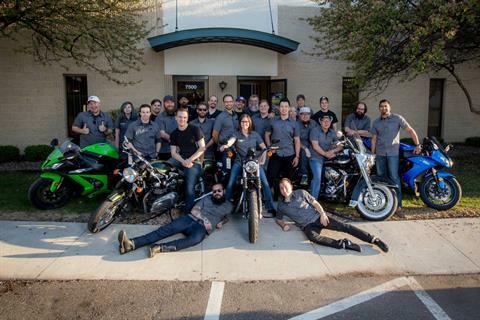 The aftermarket items on this sport bike are the knee grips, tank pad, fender eliminator, aftermarket rear signals, HID’s and a Two Brothers pipe that was previously installed on it, but that is all, so you can upgrade and customize it the way you want it. 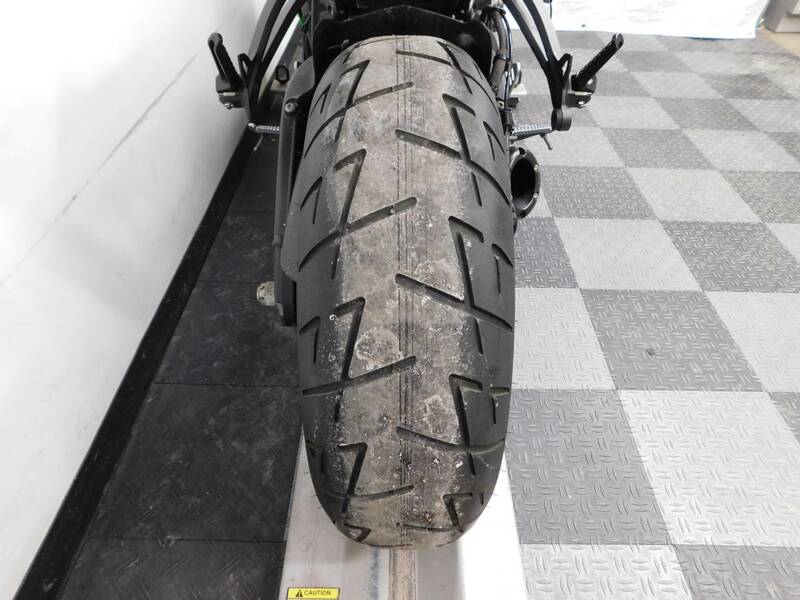 The tires are in great shape on this bike as well. 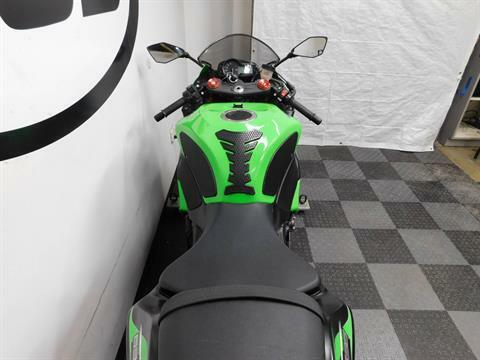 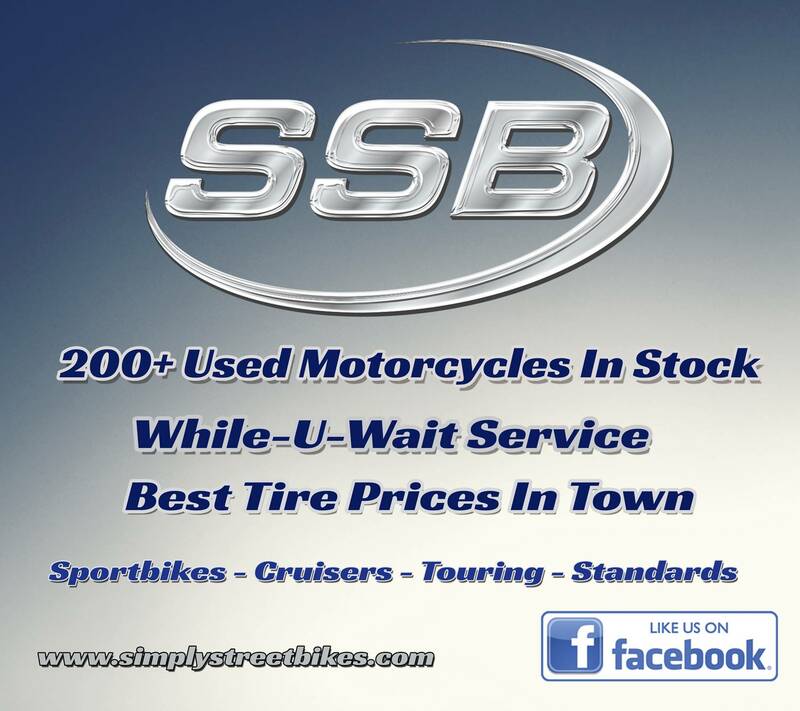 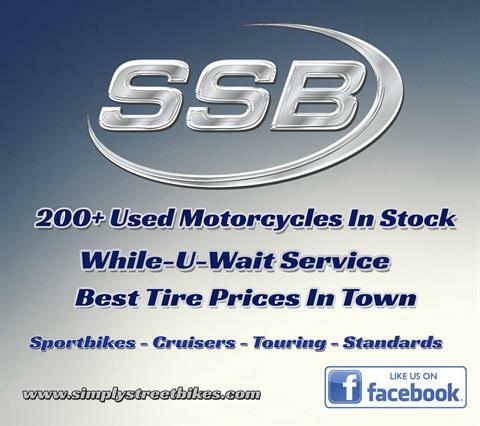 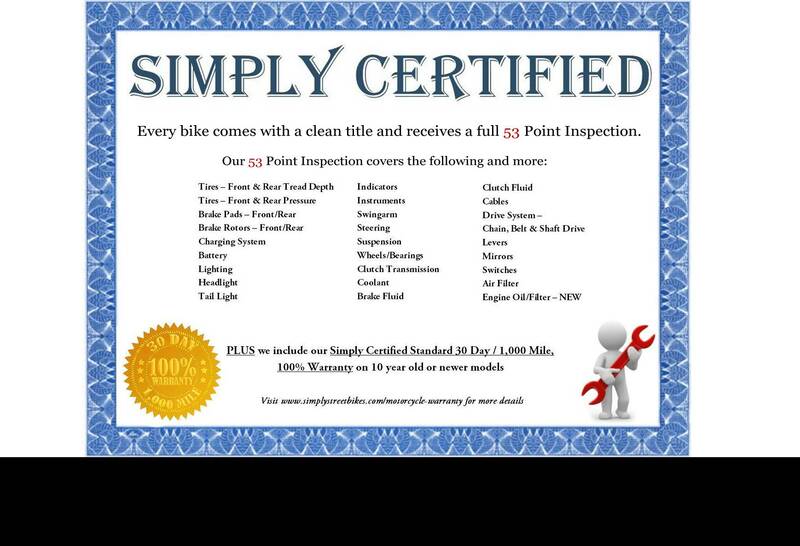 This clean, great looking motorcycle will make the new owner very happy, so stop by and check it out for yourself!